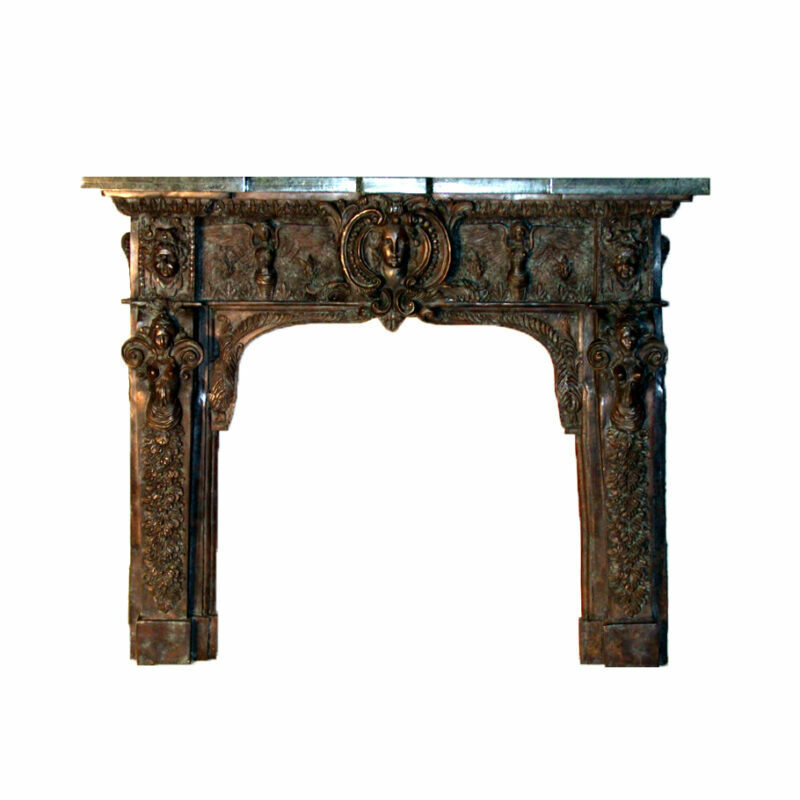 Bronze Fire Place Mantles | Metropolitan Galleries Inc. 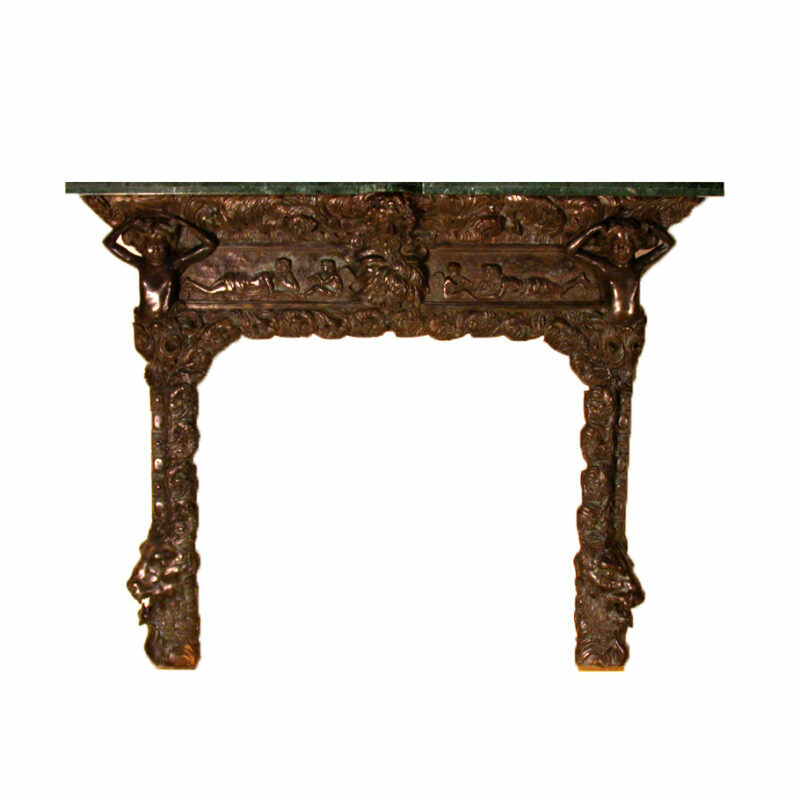 Diverse and eclectic selection of bronze fire place mantles in a variety of patinas, styles and sizes. 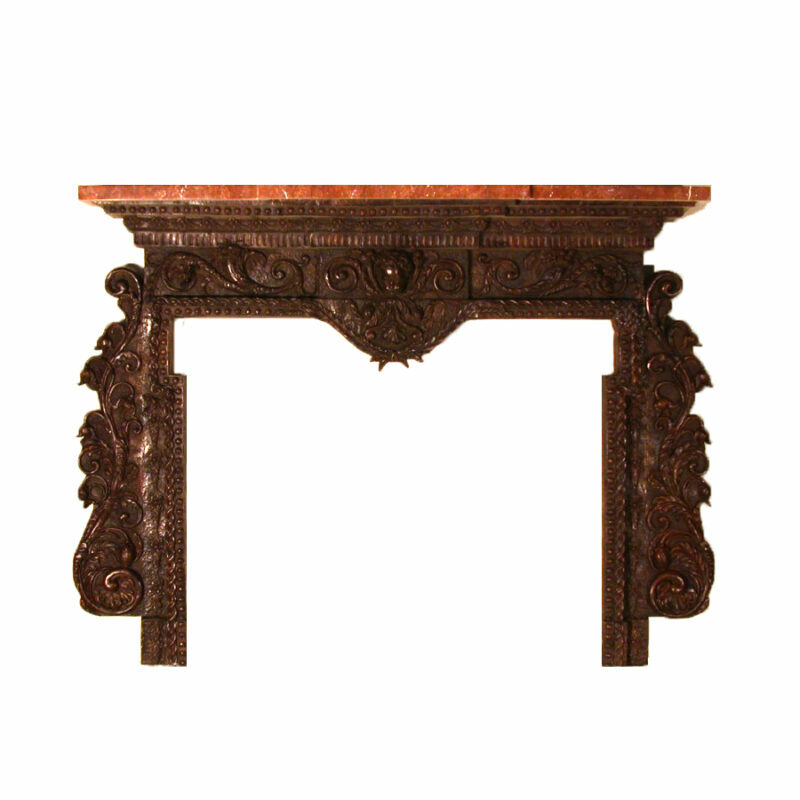 Custom fire place mantle development.